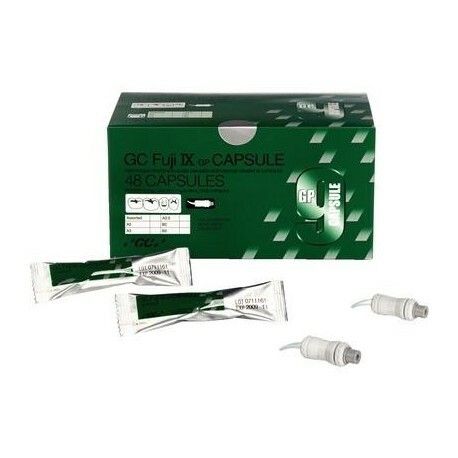 GC Fuji IX GP is a radiopaque posterior restorative cement that is self-curing. This glass ionomer chemically bonds to tooth structure, has a tooth-like coefficient of thermal expansion and releases significant levels of rechargeable fluoride. 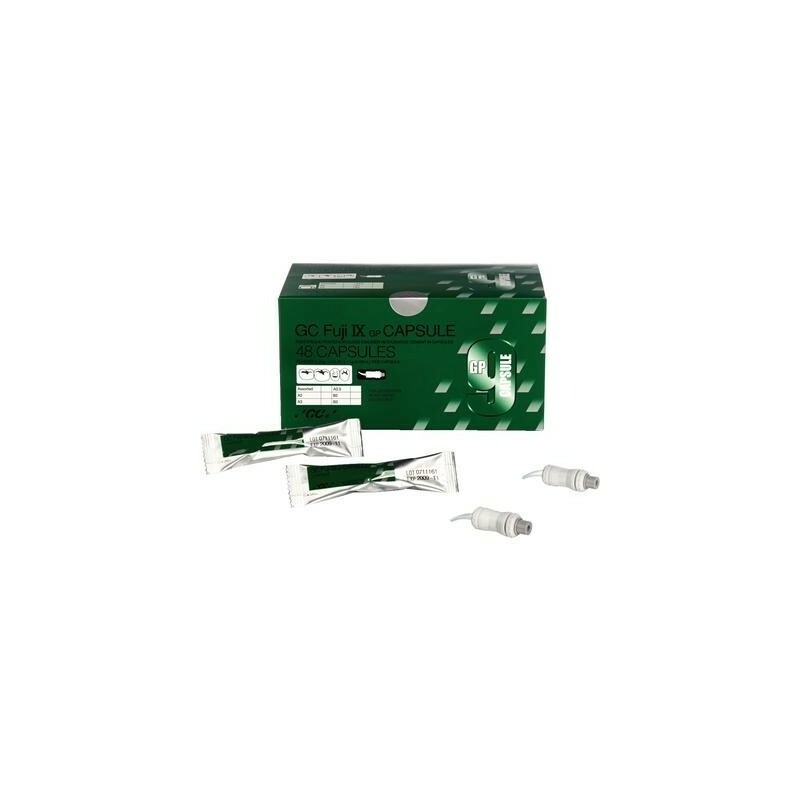 Used for indications of Class I and II restorations (nonstress bearing), core build-ups, pediatric/geriatric restorations, base or liner (sandwich technique), intermediate restorative (IRM) and long-term temporization.